You typically end up with your normal "home network" in an Airbnb. A single wireless router/access point connected to a consumer DSL or cable modem. The guest has access to the wireless network but usually does not have access to the admin console of the router. 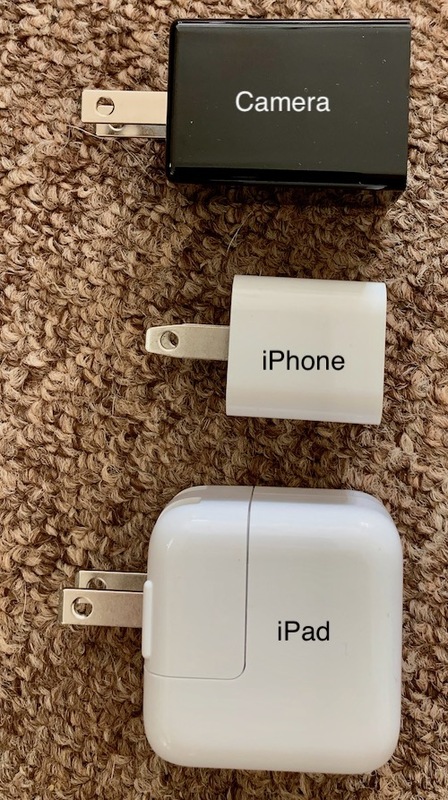 iPhone and iPad chargers compared to "USB Spy Cam Charger"
Fire alarms. Again, this can be difficult to identify, and unlike for a digital clock, you should probably not just remove fire alarms. But is there a fire alarm out of place? For example, there should not be a fire alarm in the bathroom (but you often do have them in bedrooms). Is there more than one fire alarm in a particular room? Do a quick search on Amazon for "hidden camera" to get a decent list of possible devices you may encounter. Not all of them require power cords. Some run on batteries. If you do have access to the router's admin console, you may want to check if it has a list of connected devices or additional networks it is offering, which may be used for these devices. Some home routers have two SSIDs, one typically used for "Guest" access, with a second SSID used for a more protected subnet. Cameras could be connected to this second network. There are "spy cameras" that use non-WiFi RF transmissions. They are a bit more difficult to find. There are some special detectors for them, that will alert on RF signals on frequencies typically used by these cameras. 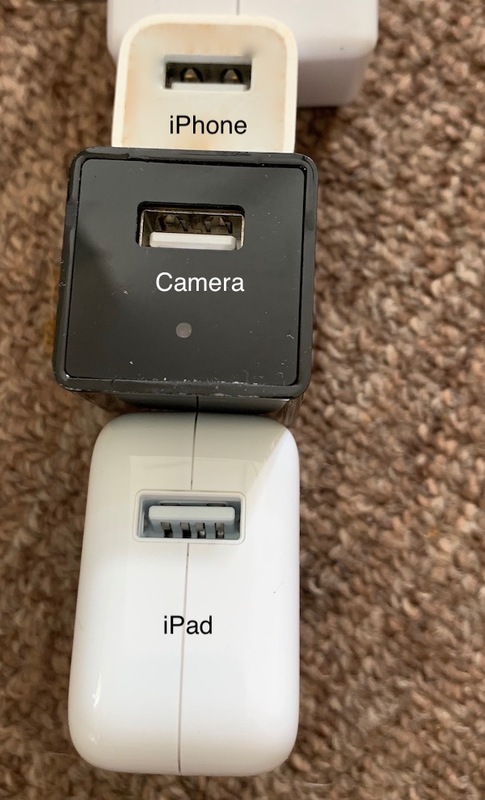 I have no idea how well they work but assume that they will (a) not get anything as some cameras may use odd frequencies and (b) lead to false positives as some of these frequencies may be used by other devices as well. I do not have any first-hand experience with these detectors (and do not keep them in your hotel room if you are trying to sneak into Maro-Lago).